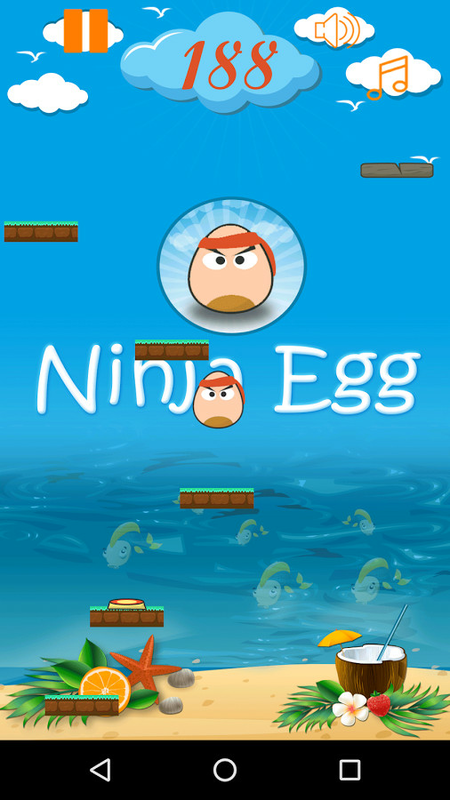 Ninja Egg Jumping Adventure is a jumping thriller and a super fast addictive adventure game. Please help the ninja egg to have funny jumping adventure and also in reaching it's destiny without dropping down. 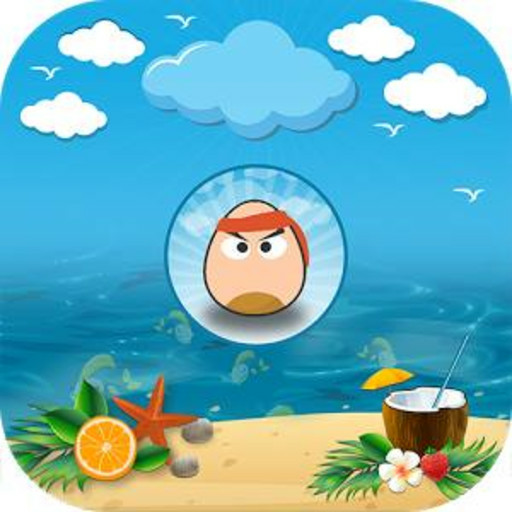 Would you like to join the jumping ninja to start the exciting adventure using our endless Fun Adventure game for Android ? Jumping egg ninja is going on a new jumping adventure and he needs your help to collect all coins! 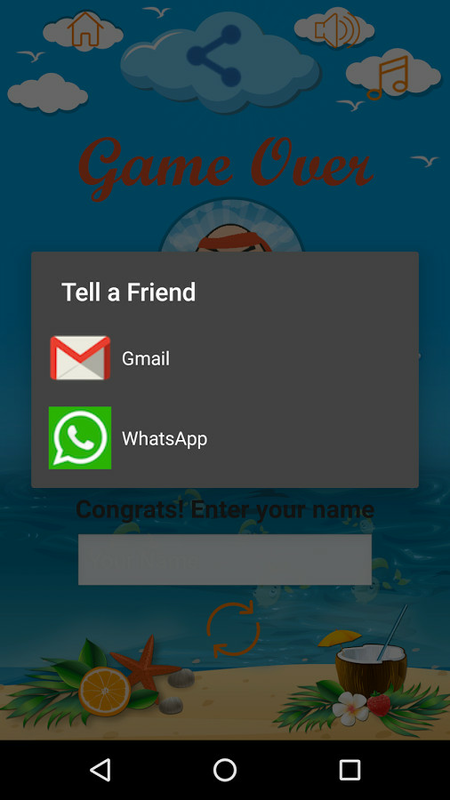 This game can be played on most android smart phones and has very easy to learn responsive touch controls. 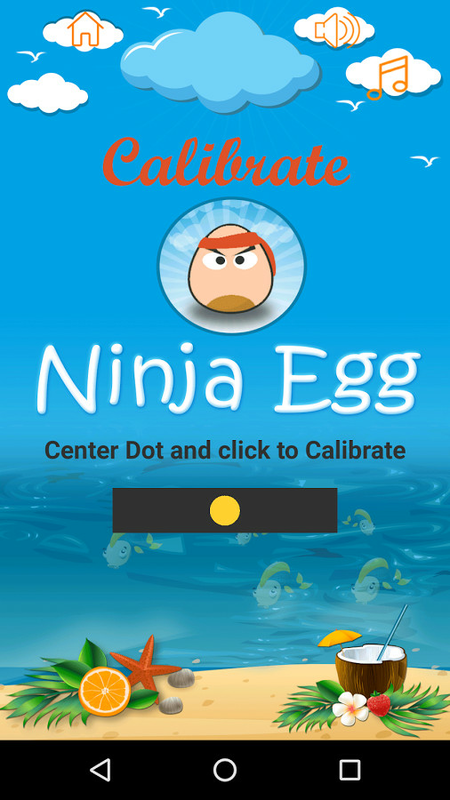 Try out the exciting adventures which this cheeky Ninja Egg Jumping game offers and be prepared to have lots of fun! A. 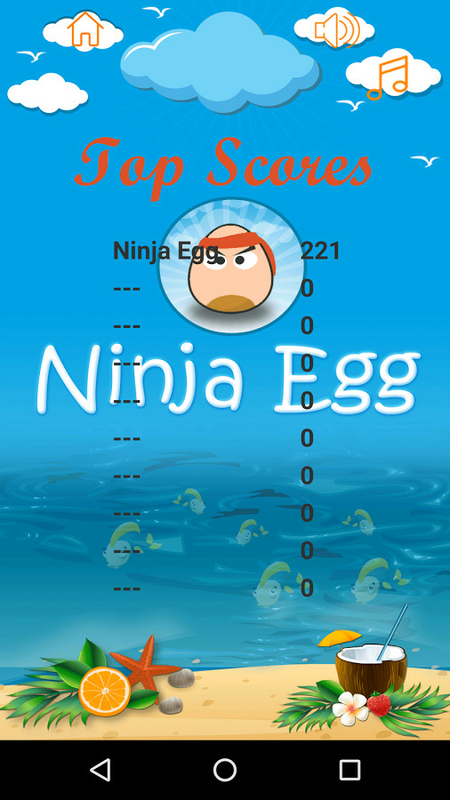 Just tap the screen to let the ninja egg jump. B. Collect the money and gold coins as many as you can . C. Run to the end of the SAGA to pass the levels. 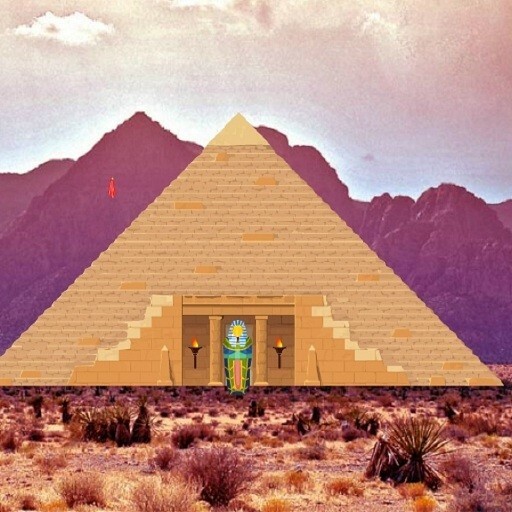 * Its absolutely FREE on Google Play! * Great Game Play and controls. 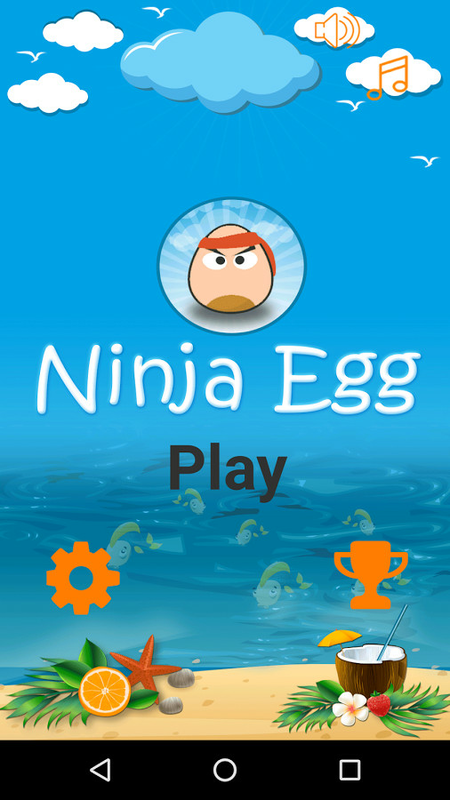 * Enjoy the Awesome Ninja Egg jumping experience. * Refreshing background music & sound effects. 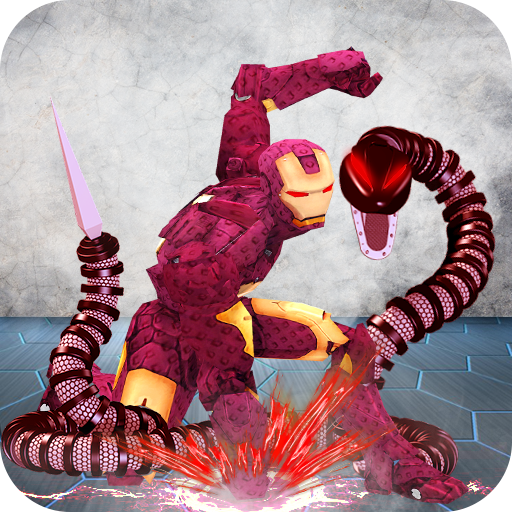 * Compatible with all tablets and mobile devices of android version 2.2 and above. * Multiples Levels to master your jumping and ninja fighting skills . So What are you waiting for Hurry up! 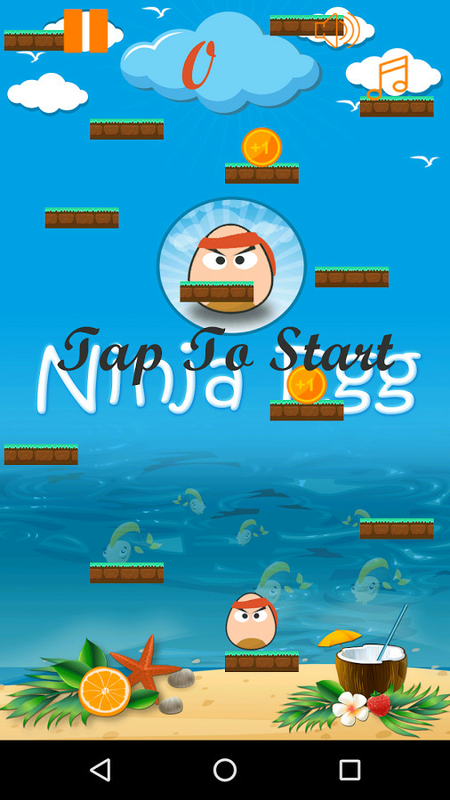 and Get Ninja Egg Jumping Adventure installed and enjoy the challenging fun game in your Android Phone or Tablets. Please feel free to tell us what you like and don’t like about our best free board game yet developed. 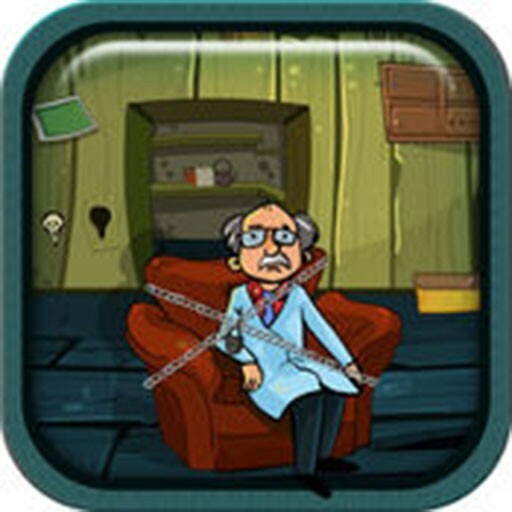 If you love our game please Rate it and Share with friends to let them enjoy our adventurous game too.